An AFP correspondent in Ben Guerdane, a Tunisian town about 30 kilometres (18 miles) from Ras Jedir, confirmed the crossing had been re-opened, but said Tunisians were protesting over a lack of consultation with residents. The ban on goods and the closure provoked protests by traders in Ben Guerdane, whose residents depend on cross-border traffic -- including smuggling -- for their livelihoods. 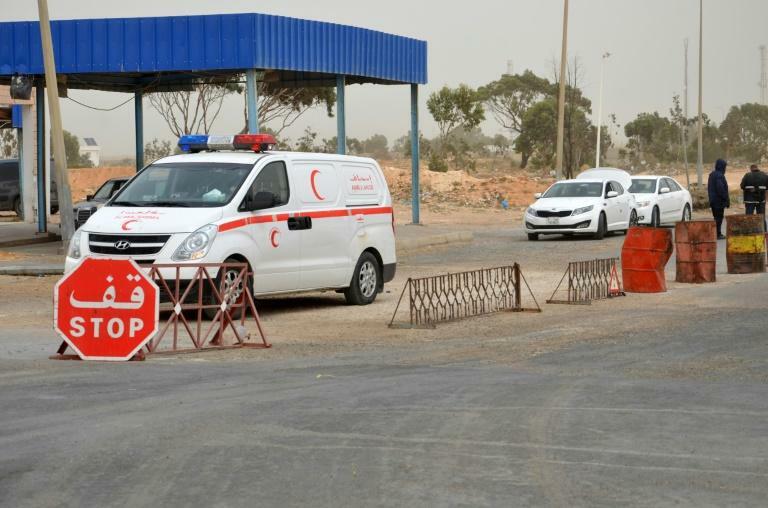 Tunisian authorities have cited difficulties in negotiating with Tripoli over customs arrangements amid the political chaos that has engulfed Libya since the fall of dictator Moamer Kadhafi in 2011.